Millenium Staffing Solutions knows Las Vegas, and we understand that reliable administrative support is a critical foundation to our business and hospitality communities. Whether you are looking to fill clerical, receptionist, customer service or administrative jobs in Las Vegas, we have the talented professionals you need. Millenium has invested in extensive skill assessments and thorough training to ensure that the associates we place are the right talent for your open positions. As a premier staffing agency, Millenium Staffing Solutions specializes in placing qualified personnel on temporary, temp-to-hire, and direct hire assignments. Our innovative recruitment methods and hiring options allow us to match the right candidates to fill your open positions. We understand that your needs extend beyond a 9-to-5 workday. 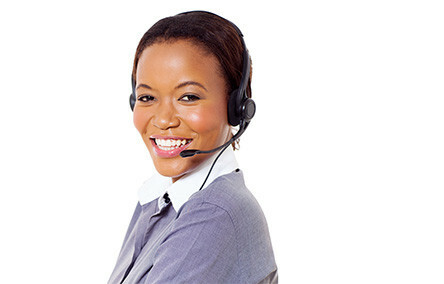 You can reach us anytime for all your planned and unplanned staffing needs. Providing top candidates for administrative and office jobs in Las Vegas including: clerical jobs, receptionist jobs and other office support jobs. Our deep talent pool allows us to find an employee that has the qualifications you seek, and one that also has the perfect personality match for your company culture. We’re more than just an employment agency—we’re a partner.